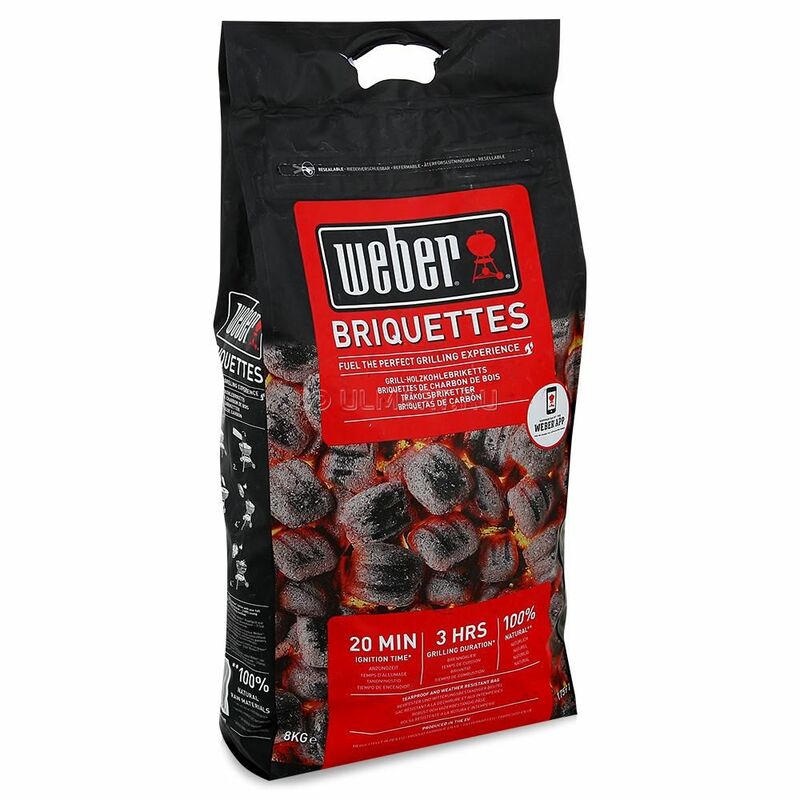 The Weber® Briquettes 8kg burns fast and long ensuring a successful barbecue from start to finish. 100% natural. 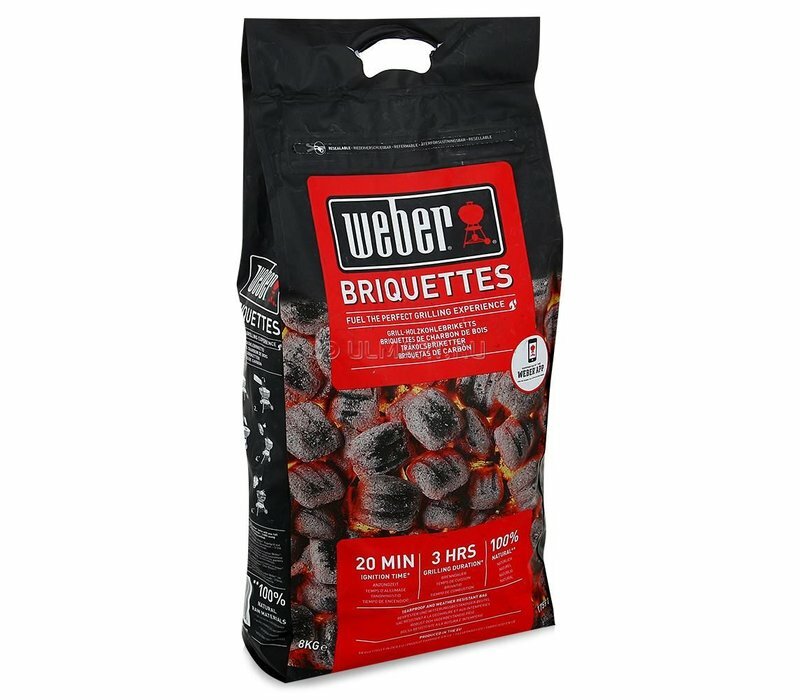 No added chemicals.